Choosing a product or service from the wide variety offered by the market today, is a complicated process. Searching, asking for quotations, comparing, choosing and finally making a decision regarding what and where to buy is an activity that most consumers feel lazy to do. The huge supply and amount of variables on very similar products, not to mention lack of time and other variables,such as the different means of payment, almost inevitably lead consumers to an erroneous purchase. 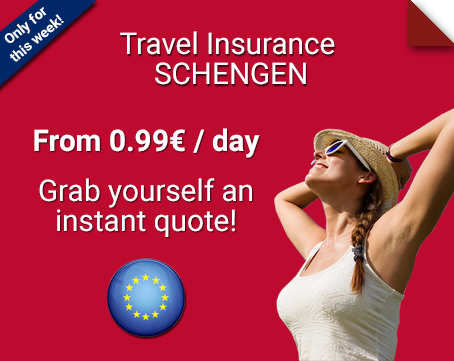 TheTravelInsurers.com was created to simplify the purchase of travel insurance or travel assistance service for passengers around the world. Our comparison tool, allows you to get access to all current offers and valid real-time promotions. We can always offer the best market rate and the possibility to purchase online 24 hours a day. Through this free online comparison tool of travel insurance and assistance service you can also check and ask for counsel about the plan that best fits your trip and your personal needs. THETRAVELINSURERS.COM is member of the Latin Assistance LLC Group, which specializes in electronic commerce. This group consolidates and markets international travel assistance services and travel insurance worldwide through its leader websites in each region. 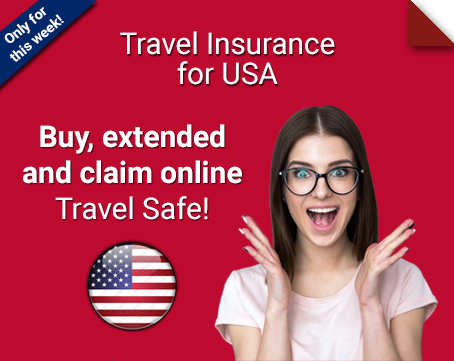 THETRAVERINSURERS.COM has agreements with more than 40 leader travel insurance and travel assistance companies around the world. 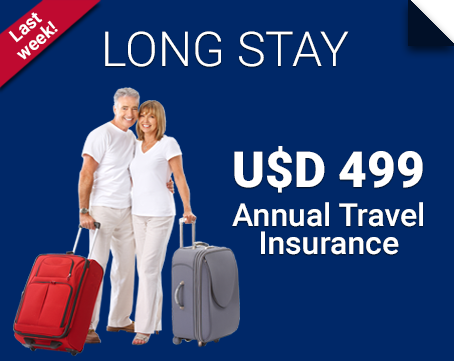 In THETRAVELINSURERS.COM we make sure that each passenger has the best support and the best product to fit their needs and possibilities in order to protect their trip through more than 450 plans and coverages. Many years of outstanding commitment, dedication and responsibility supplying this service, gives LLC GROUP a solid image of safety and trust in this industry. 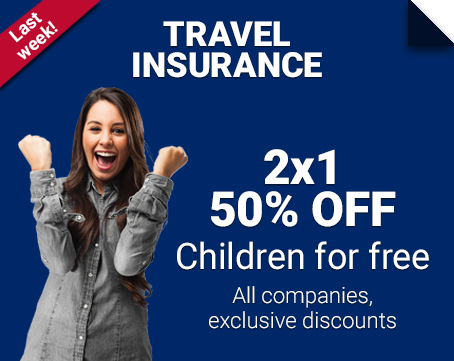 Given this support and deep knowledge regarding travel insurance and travel assistance, THETRAVELINSURERS.COM is a company with a strong position on the market, a leader in the industry with a longstanding international history. Buy quality: We have just made the screening and research! Our technology simplifies the difficult work. Buy easily while you are at home, in your office or even from your cell phone, if you are travelling or waiting in the check-in line at the airport. Save more! You don´t have to pay any cost or fee. IT´S FREE!